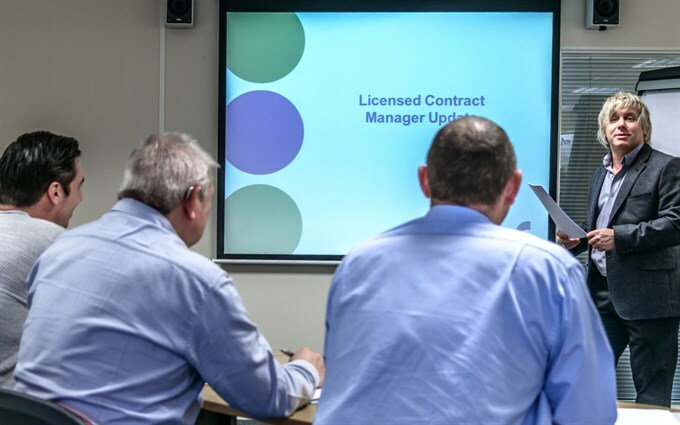 By attending this course contracts managers of licensed asbestos removal companies can update and refresh their knowledge and understanding of current asbestos removal practices and procedures, legislation and guidance. This one day course is designed to be informative and interactive, covering all relevant elements from Plans of Work and licence renewal requirements to the latest HSE enforcement information and core information from the Asbestos Leadership Group (ALG) meetings. For Members the fee is £155 (exc vat). For Non-Members the fee is £175 (exc vat).